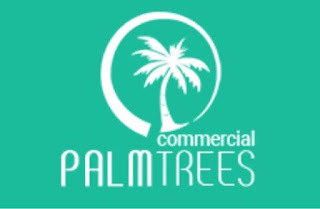 The following is a promotional post for Commercial Palm Trees. 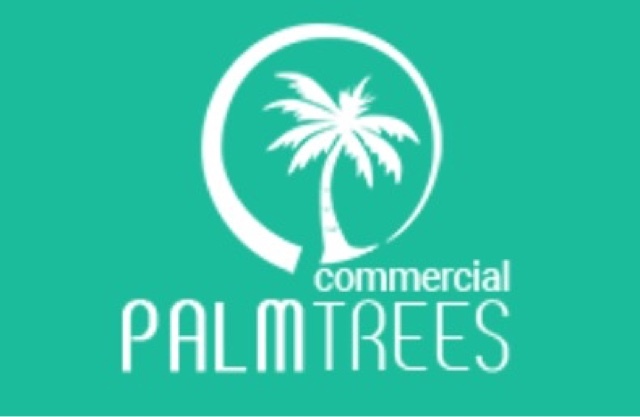 Last month I was contacted by Commercial Palm Trees about sharing their website. They shared that they are the leader in the manufacturing of indoor/outdoor palm trees related products exclusively for commercial projects and the wholesale trade. Commercial Palm Trees was a completely new idea to me. I love the beach. When we lived on the coast, the main drive where I viewed the sunrise on my way to work was filled with palm trees in the median of the road. I had no idea there was even such a thing as a realistic fake palm tree. But as I perused their website, I was impressed not only with how realistic they look but also how many varieties they offer. Some of their lifelike fake palms are even designed to be placed in water. They even offer a customized tree service and will create just what you ask for! In exchange for this promotion, I was provided my choice of a smaller product from their plants, trees, and outdoor selection. When I noticed they offered some that were designed for outdoor use, I selected greenery to fill our front porch hanging baskets. My impression is that while it is sturdy and durable for outdoor use and even pretty from the driveway, up close the plastic supporting the silk greenery does not look real. For me, it is still a worthwhile compromise as I've managed to kill every live plant I've tried to grow in those hanging baskets for over a decade. Disclaimer: I received free product from this company in exchange for sharing about their website. I was not required to write a positive review nor was I compensated in any other way. All opinions I have expressed are my own. I am disclosing this in accordance with FTC regulations.